Complex says: “A Legend like John Lennon I’ma dreamer,” Common states on the record that serves as the first of two title tracks. After he finishes breaking down his dreams over a lush No I.D. 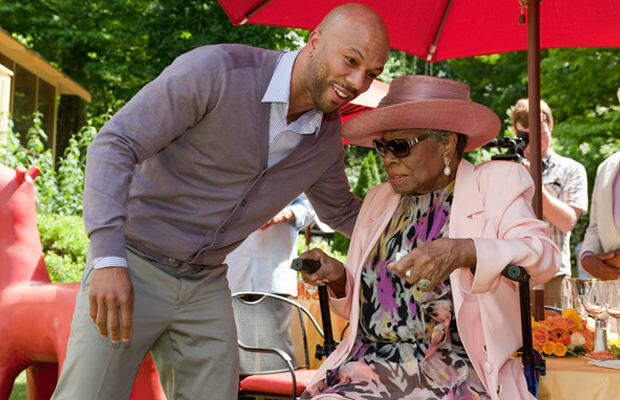 instrumental, Dr. Maya Angelou steps in to provide the album’s only other guest verse. “Maybe I’m a hopeless hip-hop romantic,” Com muses near the end—and who could argue with him on that point?